Here is Southern California, we are always reminded to be prepared for earthquakes. We have emergency kits in our homes and in our cars, but it is important to have a disaster plan for our pets too. To raise awareness of FEMA’s National Animal Disaster Preparedness Day, May 14th, I am sharing important information to remind all of us pet parents to have a plan in place for disasters, no matter what part of the country you live in. When disaster does strike, the Hill’s Disaster Relief Network is positioned to quickly respond with shipments of pet food to the impacted communities. Hill’s established the first-of-its-kind national network in 2013 as an extension of its Food, Shelter & Love® program. 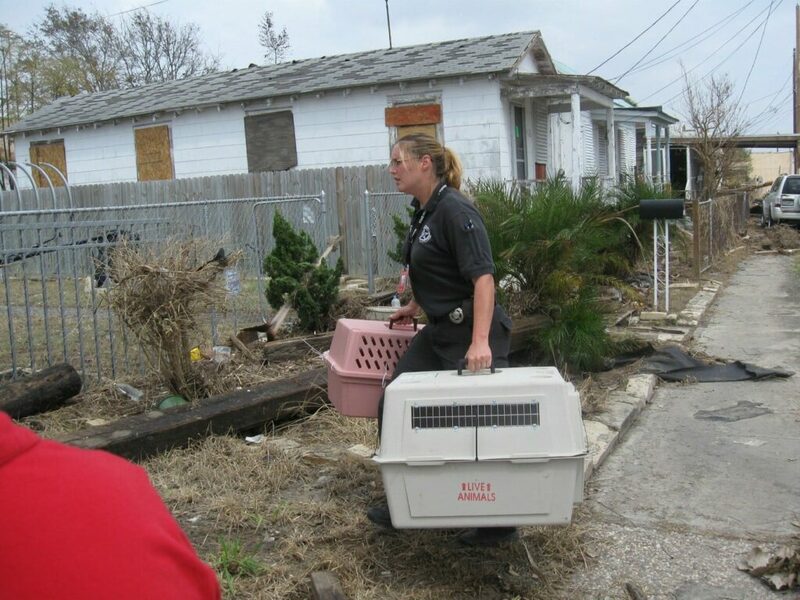 In the last three years, the Hill’s network has delivered free pet food to more than 60 different shelters and veterinary clinics across the country in response to 25 major incidents – including floods in Colorado, fires in Idaho and Arizona, the fertilizer plant explosion in Texas, the mudslide in Washington state and tornadoes in the central and southern regions of the country. 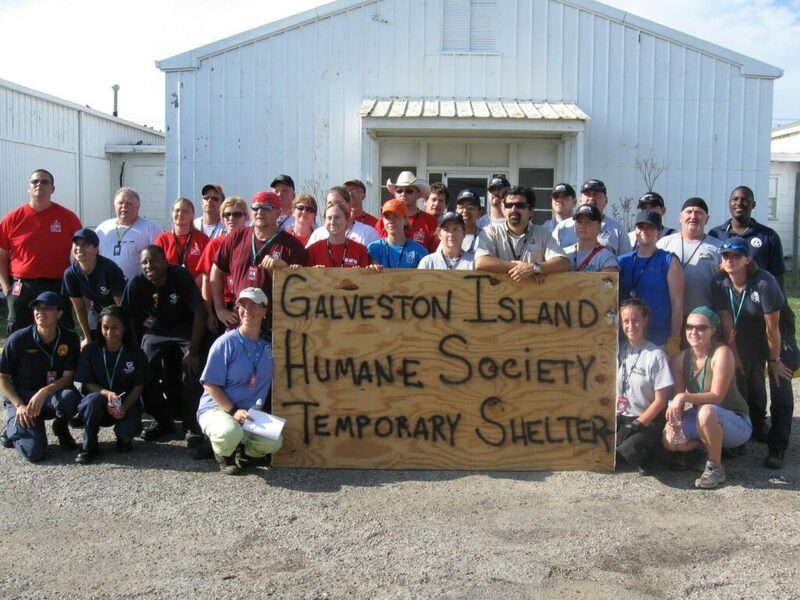 The responsibility for shelters during a disaster really stretches an already overwhelmed staff and their resources to the breaking point, as they are not just caring for shelter animals, but also caring for pets that have become separated from their owners. Make sure that your cats and dogs are wearing collars and identification tags that are up to date. You’ll increase your chances of being reunited with pets who get lost by having them microchipped. It is best to have both a pet tag and a microchip. Neighbors won’t be able to scan your pet’s microchip but they can read the pet’s tag and look for you. For over 75 years, it has been Hill’s mission to help enrich and lengthen the loving relationship between people and their pets. Covering everything from the right nutrition, to preparing for a disaster or emergency, Hill’s is dedicated to ensuring your family can have many happy and healthy years with your pet! 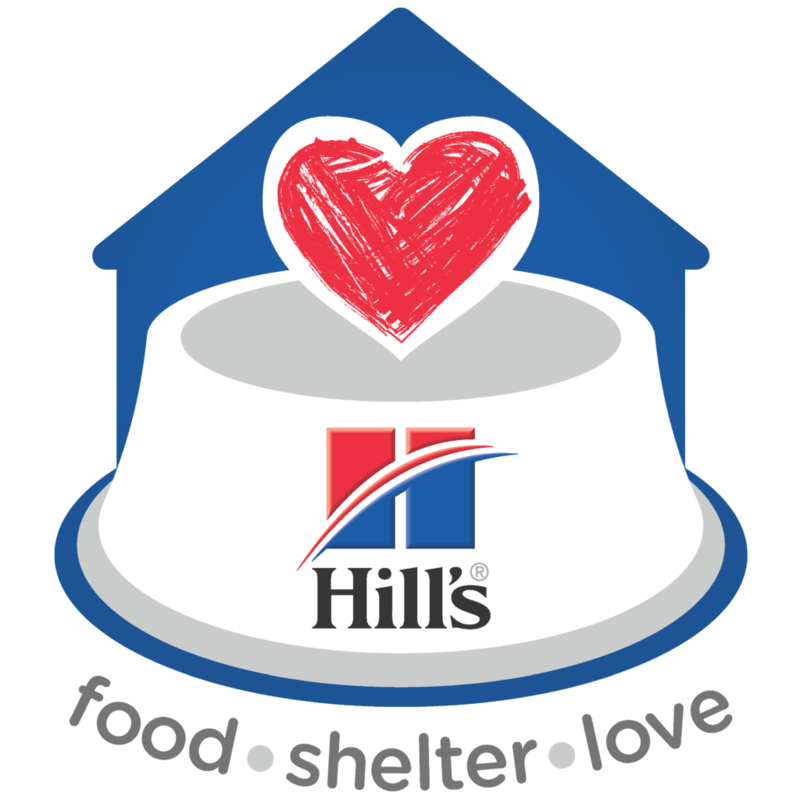 Hill’s Food, Shelter & Love® program has already provided over $280 million worth of food to nearly 1,000 shelters, 365 days a year helping over 8 million pets find a new home! For more information about the Hill’s Food, Shelter & Love Program, please visit their website. You can also stay up to date by following them on Facebook, Twitter, and Instagram, use and use the hashtag #PetPrepared. If you need to evacuate, consider taking a pet carrier or crate if possible, for transport and safe – keeping. Identify a location to take your pet if you need to leave your immediate area. Keep in mind that disaster shelters for people may not be open to pets. Contact hotels and motels ahead of time and ask if they accept pets. Ask about any restrictions on number, size and species. Inquire if a “no pet” policy would be waived in an emergency. Take time now to put together a plan for your pets in case of a disaster or emergency. PIN this post and save it for future reference! These are all such great ideas. I especially like the idea of putting a pet decal on your door so responders know there may be a pet inside. Being is key, especially when you have kids or pets in the house. I love that there are so many things that you can do during emergencies to save your pet’s life, even if the disaster happens and you’re not at home. We don’t have pets, so I guess I never really considered what to do with a pet if disaster should ever struck. I imagine my MIL would grab her dog first!! love all the tips! my fave is having to ID your pets! its one way to know the owner and where to bring your pets if lost. I like brands that aim to help people and animals. 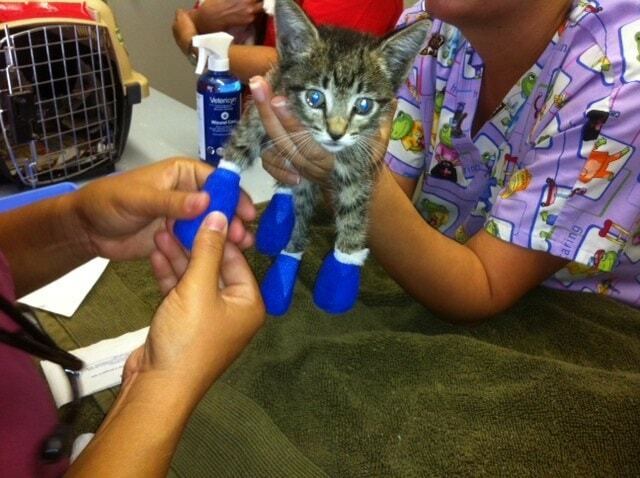 Your post is so informative and the emergency go kit for animals comes in very handy. These are some great tips. I think it’s extremely important to be prepared for anything. I have two cats and I’d be devastated if anything happened to them. Pets are often forgotten during crisis. These are awesome tips. I need to come up with a plan especially after the flooding that happened here in SC this past fall. A number of people that I know didn’t have plans and one family was turned away from a hotel because they had an animal even though it was crated. Being properly prepared can make a difference. THankfully we have never been in a disaster, but it’s so easy to get separated from pets when something unexpected strikes. My parents have their dog chipped for this reason. I give all my salutes to all the coordinators, organizers and devotees of this cause. I am amazed at how detailed everything can be, even the forms. This just goes to show that Hill’s were thinking about the best for each pet and owner. Such great tips! Thank you for sharing awareness to this. I always feel sorry for those pets who get left behind during disasters. Such great tips for pet owners! It’s very right to spread this awareness. I’ve always felt sorry for pets being left behind during disasters – breaks my heart every time. Thank you for being involved! These are great tips for pet owners. I could not imagine myself as a pet wonder when disaster strikes. With your blog post, now I think I am ready in a way. We dont have any pets but I live in Florida where hurricanes and tropical storms do happen. It’s always smart to have a plan of action and so awesome that Hills is helping to take care of pets caught in the disasters. This is a great post! Being as prepared as possible is so important. Love that fun checklist!